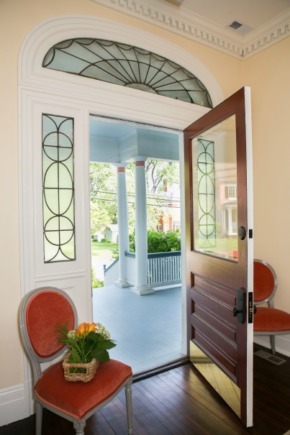 Frederick County has beautiful Bed and Breakfasts (B&B’s) in historic homes, providing a relaxing escape from the everyday. Each one offers guests a different experience with its own unique touches. Here are the top five reasons to love Breakfast “Inn” Bed in Frederick County. 1. Would you enjoy sinking into luxurious linens and amazing beds that leave you feeling refreshed? 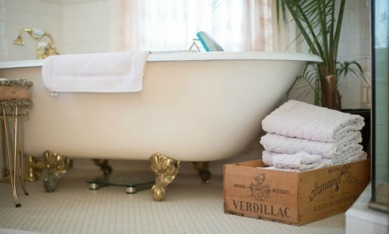 If you’re planning a relaxing getaway then comfort is extremely important. Imagine restful slumber in a bed so comfortable you won’t want to get up in the morning. You may even find yourself pampered with amenities like his and hers heated mattress pads during cold-weather months. 2. 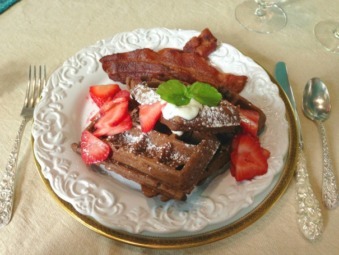 Your expectations are sure to be exceeded when it comes to breakfast at local B&B’s. Guests enjoy homemade breakfasts prepared painstakingly with fresh ingredients. If breakfast frittatas, parfaits, waffles, fresh fruit, and smoothies sound delicious, you won’t be disappointed. Proprietors are even accommodating to food allergies and dietary restrictions. 3. Our innkeepers are passionate about their B&B’s. Described by patrons as friendly and generous, they work hard to create a remarkable experience for guests; one that often keeps them coming back for multiple stays. Their knowledge of the area is helpful when it comes to recommending other places to visit during your stay. 4. Details are very important when it comes to creating the perfect overnight experience. The attention to detail and thoughtful touches at each inn are unique. 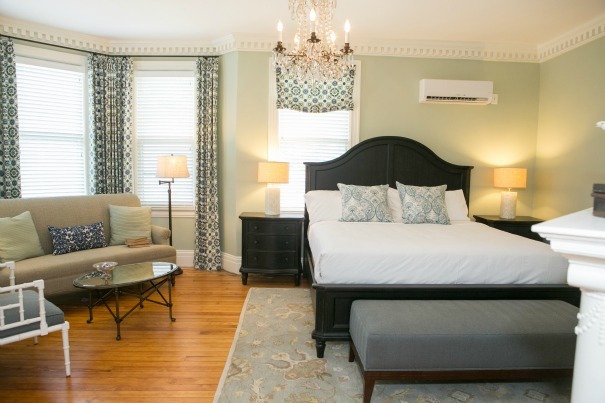 Whether it’s being greeted with a warm fire and a glass of wine, exquisite rooms with antique furnishings, or innkeepers that go the extra mile, you’re sure to find an inn that creates your idyllic getaway. 5. Frederick County is situated in a great location, just one hour from Washington, D.C. and Baltimore, Md., with a multitude of things to do. Visit a local winery or brewery, step back in time at several museums and historic sites, enjoy top notch culinary experiences, or go for a hike and enjoy the outdoors at one of the many state or national parks. The Frederick Visitor Center is the perfect place to start your visit and get acquainted with all there is to see and do, as well as events that are taking place.